BlackBerry use used to be compared to drug addiction. That's the highest compliment you can give a gadget. 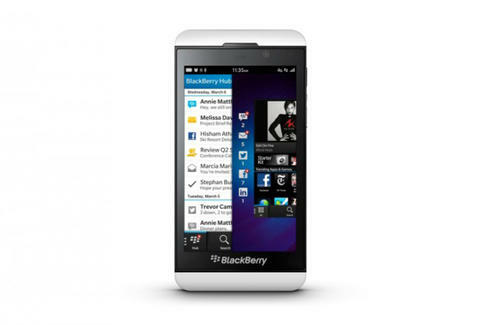 Now the company's set to unleash the Z10. Click here for the Crosby Press's take on this potential comeback that could have thumbs worldwide digitally fiending all over again.